 Welcome to Midtown Throwdown “Application To Fight”. Please fill out all requested information before submitting the form. Fighters who do not send complete information may lose the opportunity to be considered for participation in Midtown Throwdown. Your cooperation in submitting this information helps us search for an appropriate opponent and put together another great event. Thank you. A student in florida is suing her former principal after she was suspended back https://essaydragon.com/ in 2007 for creating a facebook criticizing one of her teachers.